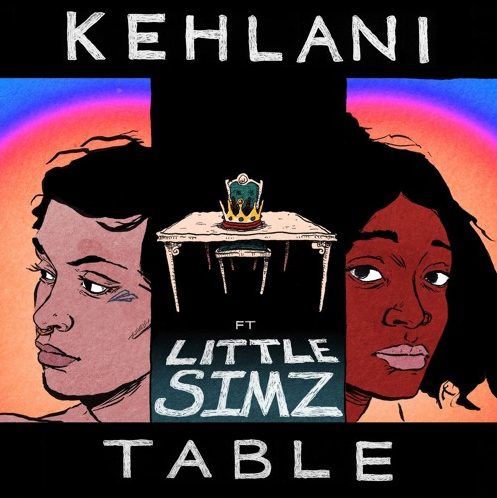 Kehlani and Little Simz both shine bright on their new collab, "Table." Kehlani's road to recovery has been paved with great music. After songs like "CRZY" -- which recently got the video treatment -- and "Distraction," she's now back with a new collaboration with the wildly talented young UK emcee Little Simz, entitled "Table." 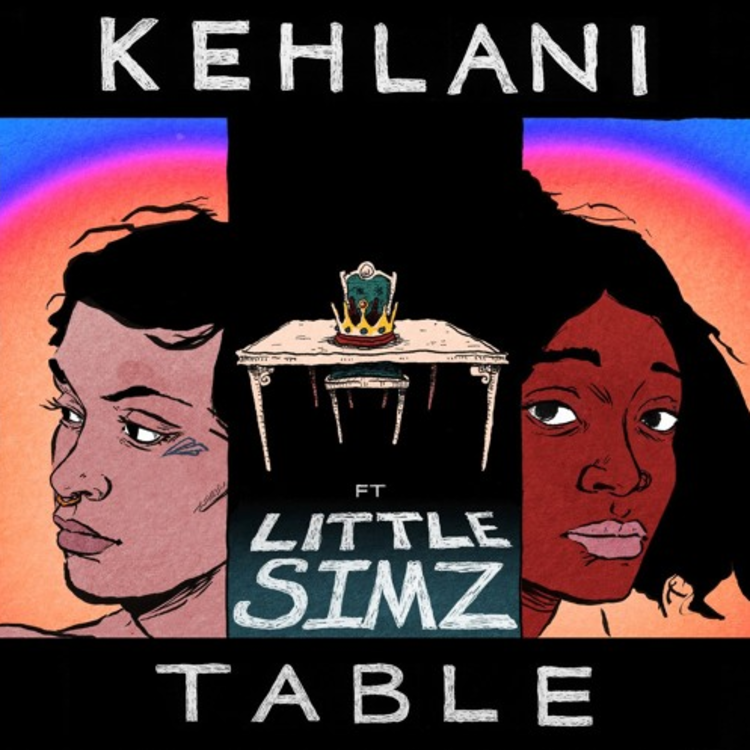 Smooth singing from Kehlani and tough rapping from Simz on this seriously intoxicating new jam, which is produced by Jahaan Sweet (Kehlani's go-to guy), DJ Dahi, and DJ Relly Rell. "The song isn't even mixed we just loved it and decided to share," wrote Kehlani on Twitter upon releasing "Table." That would seem to suggest that the song isn't (yet) album material for Kehlani, though there's a rare cross-Atlantic chemistry between these two confident artists, who are fully aware of what they each bring to the "Table." Hopefully their collaborative partnership is just getting started. Meet Little Simz as part of our On The Come Up video series below.